Our school participated in this year’s state White Lotus Association tournament, and I am incredibly proud of our students’ performances! 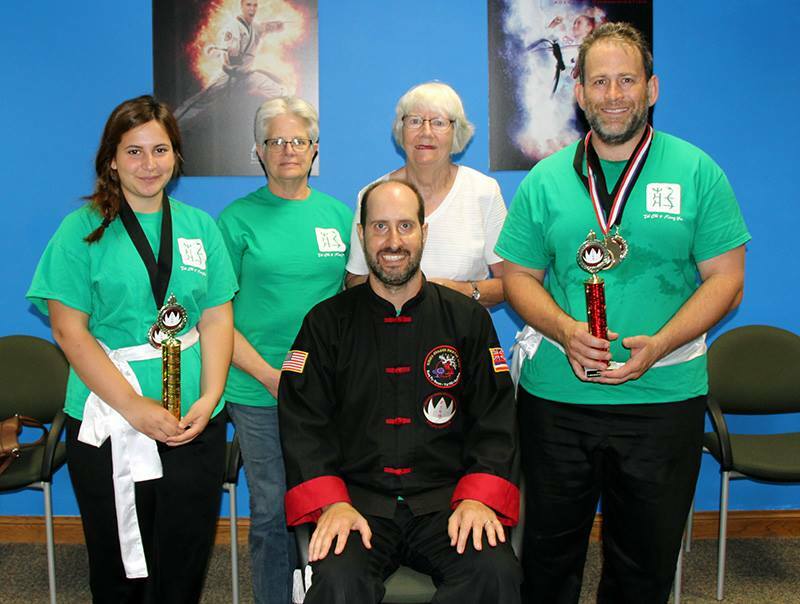 Sidi Gingi placed first in tai chi forms and second in weapons. Sidi Erin placed first in push hands sparring, second in advanced push hands, second in tai chi forms and third in weapons. Thanks to Sigung Steve Jungmann and Sifu Doug Douglas Bowman for organizing and hosting this great event, and congrats to the competitors from all 3 schools. © Content copyright Tai Chi Jon, LLC. All rights reserved.